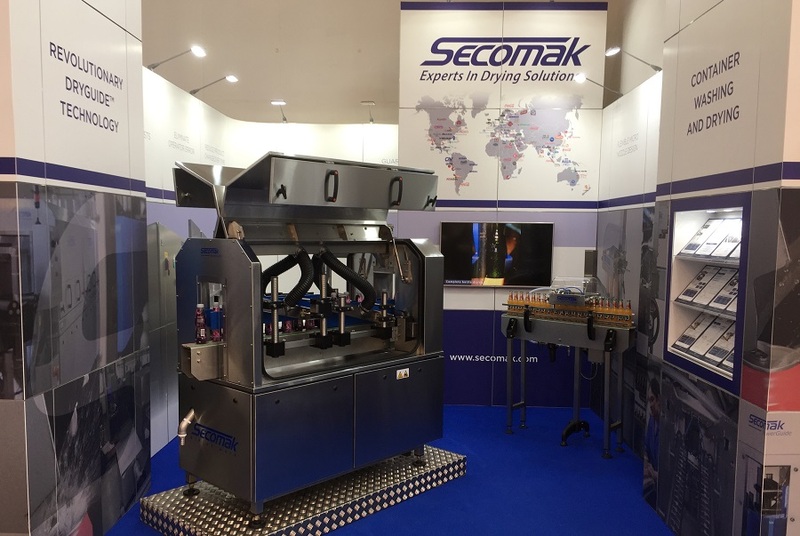 An incredibly positive and productive exhibition, drinktec 2017 enabled Secomak to showcase a selection of drying solutions to new and existing clients alike. One of the most successful shows that Secomak has attended, drinktec 2017 saw a record 76,000 people from 170 countries visit the show, a 12% increase on the previous show in 2013. The Secomak stand was proof of this, with buzzing activity and interest from a wide variety of companies, keen to learn more about drying machines and the associated benefits for their production lines. Secomak would like to thank everyone who visited our stand throughout the week; including existing customers, new customers and our partners. The drinktec exhibition is one of the most important networking events for the company, so building and maintaining long-term relationships throughout the week is of huge importance to us. Looking forward, Secomak will reach out soon to all who expressed an interest in our range of drying machines, offering information, expert advice and proposals to make their productions lines more effective and efficient.